When is Companion Care Needed? There is no place like home to provide a healing, relaxing environment after hospitialization. 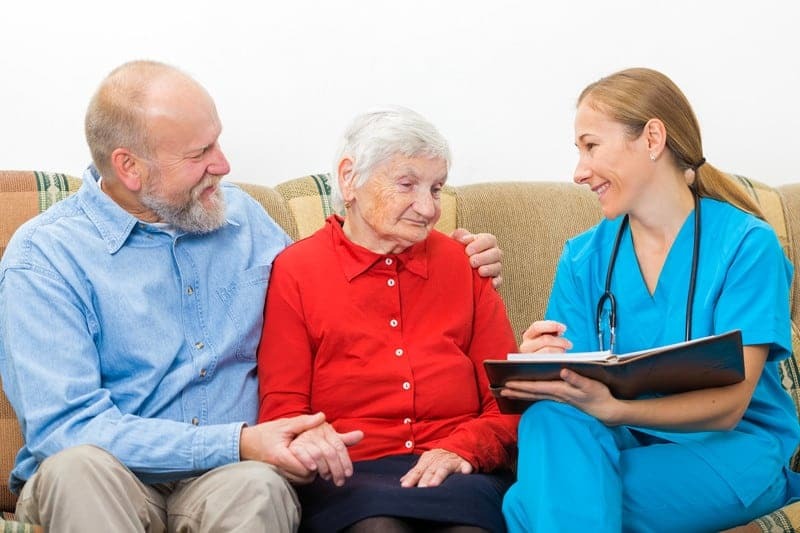 Is in-home companion care right for someone in your family?